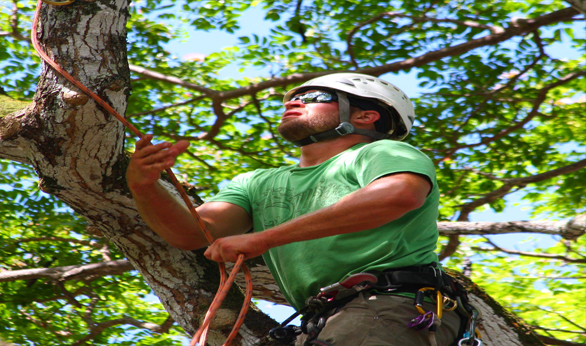 Treemendous Tree Care undertakes tree & land clearance in Sydney rapidly and safely, clearing entire trees of any diameter. 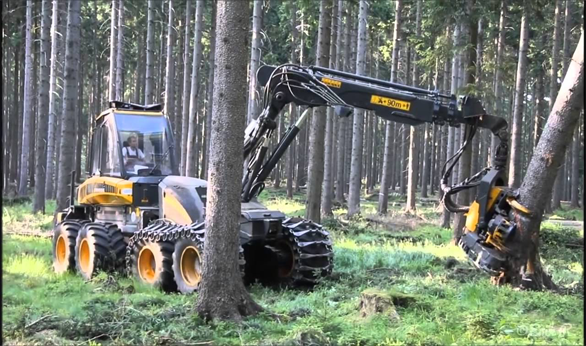 We have vast experience of harvesting trees and whole tree chipping the resulting material can then be incorporated into topsoil or loaded onto walking floor artic to be transported for power station biomass fuel. 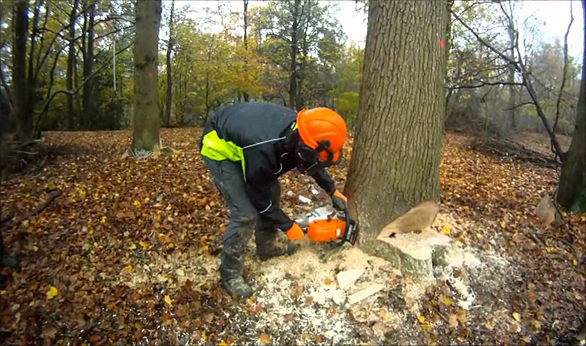 As part of our tree & land clearing sydney service, we also perform forestry mulching operations to remove the material of excavated stumps and root balls or remains of felled trees. 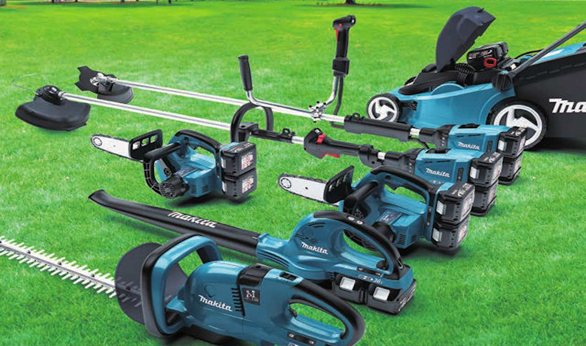 This is undertaken by high-powered machinery to achieve a quick and efficient service to keep projects on schedule. Again depending on the preferences of the client, the resulting mulch can either be cleared from site or incorporated into the topsoil providing a fertile soil for regeneration and eliminating haulage costs to complete our tree removal service. 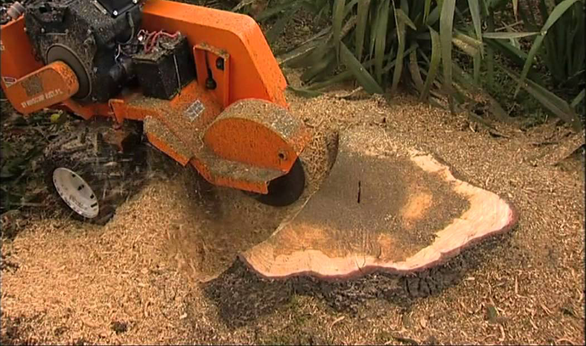 Following the tree clearance, stumps / root balls of any size can be extracted and placed in wind rows to be mulched or can be forwarded to a specific area for high speed shredding. 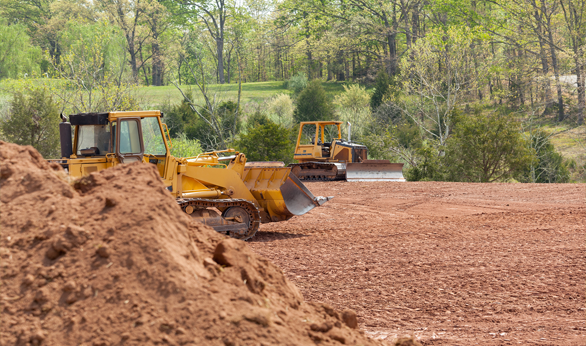 100% of material produced from chipping, mulching or shredding the cleared vegetation will be recycled locally. 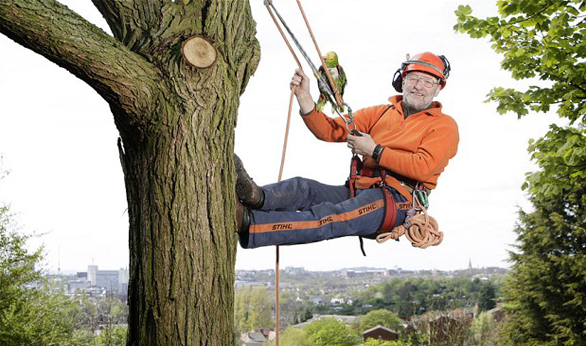 In the event it is not necessary to remove the whole tree as part of tree clearance Treemendous Tree Care has a team of experienced and fully qualified arboriculturists who provide a complete service for all aspects of tree surgery. This is a common practice used worldwide in urban areas. 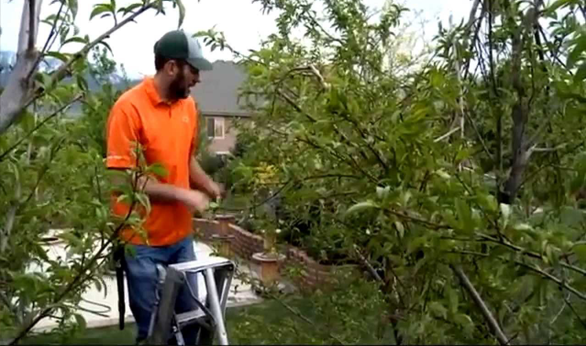 Generally it is done to increase light filtering through the tree to the garden or building below. It also can be used to encourage better form by removing re-growth and crossing branches, and most importantly reducing wind resistance. 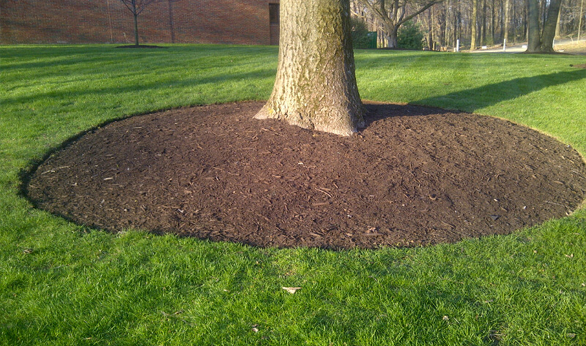 When thinning the crown of the tree, it does not mean reducing the height or side of the tree. 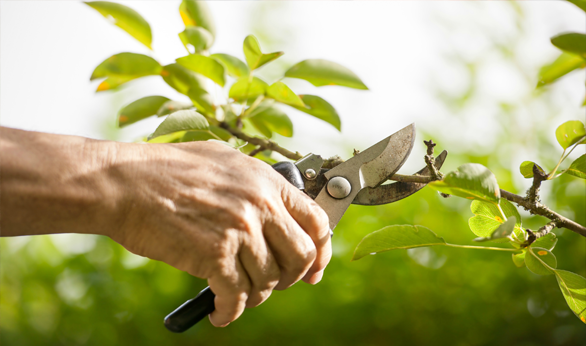 It means selectively removing secondary branches throughout the crown to obtain the objective. 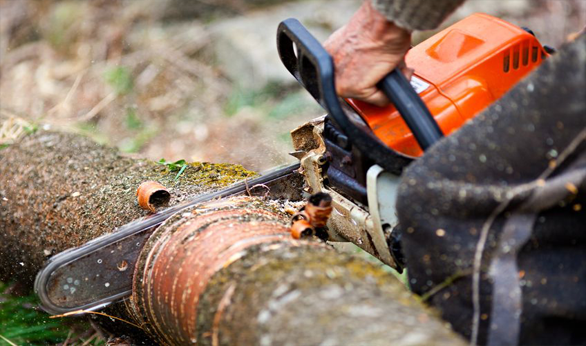 Call us on 0410 976 081 If you need any help from our land clearing sydney experts.